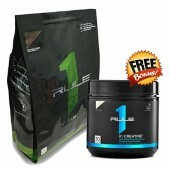 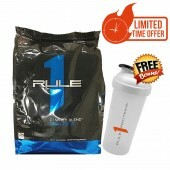 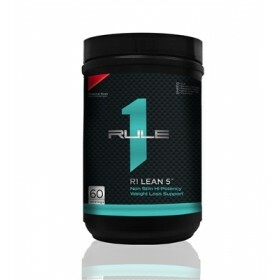 Rule One Protein R1 Lean 5's clean 5-ingredient formula provides a stimulant-free supplement to help athletes drop weight safely, effectively and smartly. 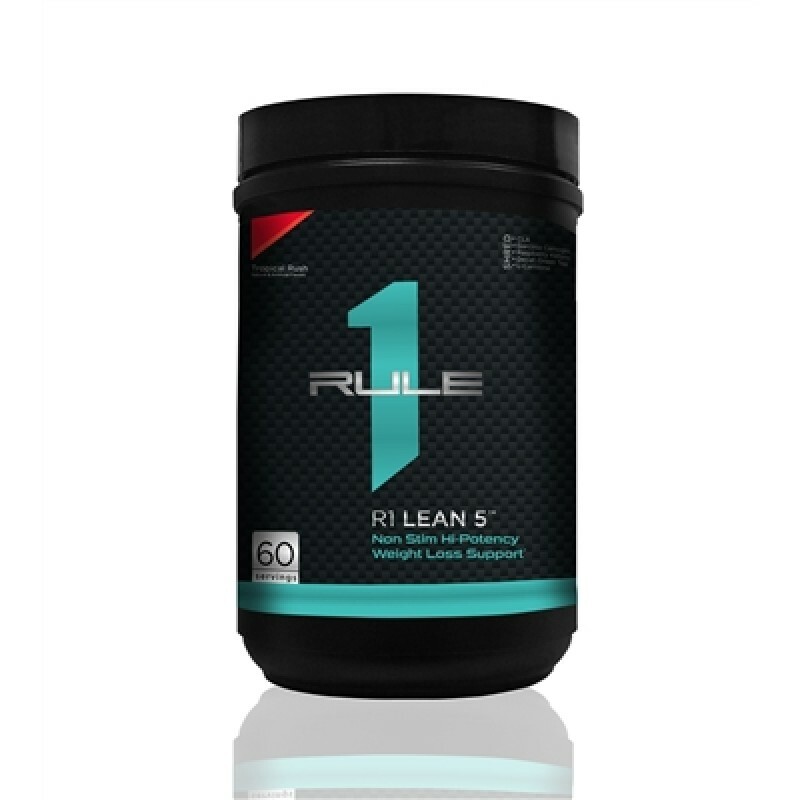 Rule One R1 Lean 5 is a five ingredient formula that uses natural, safe ingredients that will boost metabolism and help with weight management. 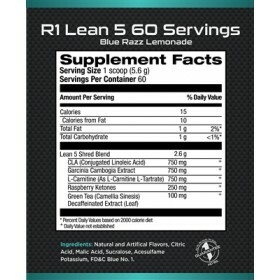 No Stimulants and proprietary blends. 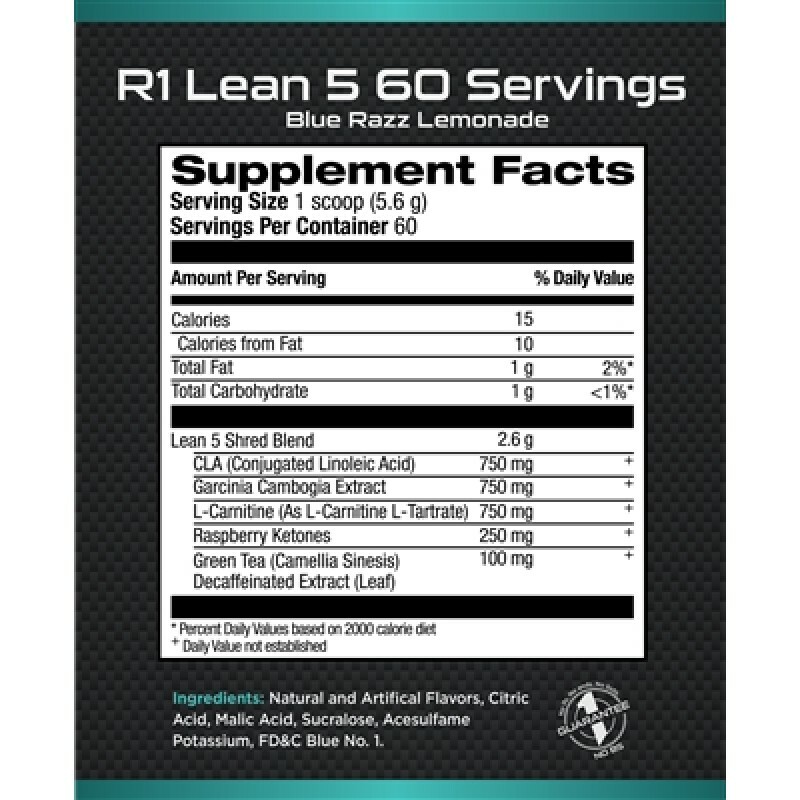 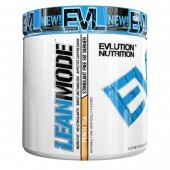 R1 Lean 5 Directions: Mix (1) scoop with 8oz. 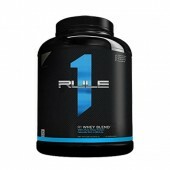 of cold water and consume on an empty stomach twice daily. 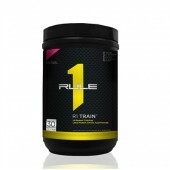 Do not exceed (2) two servings daily.